I publicly bet my prostate gland that my mixture of saw palmetto, licorice and pumpkin seeds, which I blend into something called Prosnut Butter* would do the same thing that Proscar (finasteride) does. I also declared that it was cheaper and probably safer. He did this “at a conference in front of dozens of officials from the FDA and the National Institutes of health (NIH)” in the early 1990s shortly after FDA approved Proscar. He was trying to get the FDA to make pharmaceutical companies test their drugs against herbal remedies, instead of placebos. Good luck with that. Men who took either pumpkin seed oil or saw palmetto oil had improvements in urination. The size of their prostate declined over time (improving urination even more) and they had better PSA scores. The combination of pumpkin seed and saw palmetto was better than either of them individually because they have separate mechanisms of action. To make the spread, place a half-cup or so of fresh pumpkin seeds in a blender or food processor. Open one saw palmetto capsule and pour in the contents then add a few drops of licorice extract and blend until smooth. I have tasted saw palmetto. It’s bitter! I think I’d take the saw palmetto pill separately to get it down, then just eat a few tablespoons of pumpkins seeds a day. 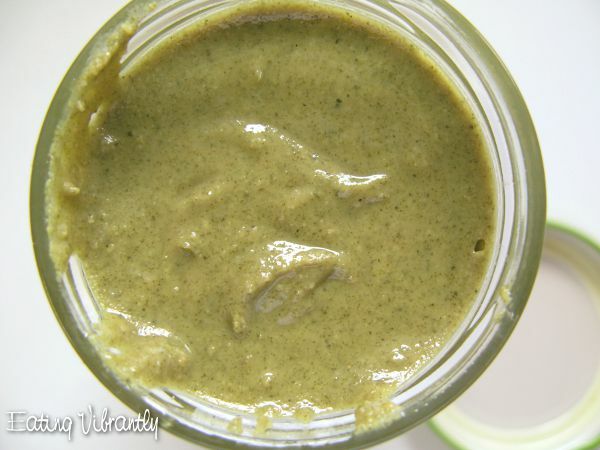 Here’s a recipe for making pumpkin seed butter from Nikki at Eating Vibrantly. This entry was posted in Uncategorized on August 9, 2018 by Bix.